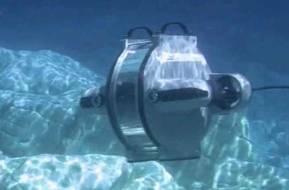 Surrey based oceanographic and scientific instrumentation manufacturer Planet Ocean Ltd has hired Aaron Clark as the newest member of its sales team. Clark will serve as Technical & Scientific Sales Engineer, based at the firm's Camberley headquarters. 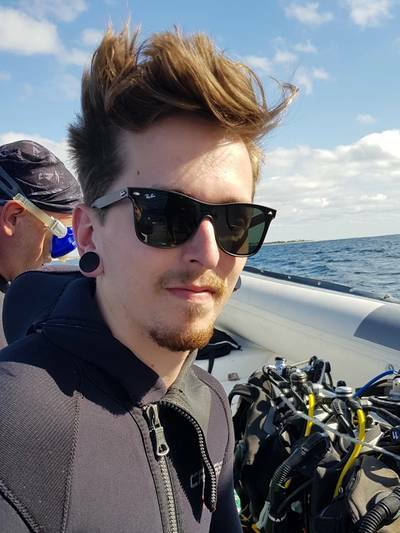 Clark graduated from the University of Portsmouth with a B.Sc (Hons) in Marine Biology and is a keen SCUBA diver, qualifying as one of the youngest scuba divers in the U.K. after having been selected for a trial to lower the age for qualification. Subsequently he has gone on to obtain qualifications in advanced open water diving and scientific diving techniques. Clark was previously at Silverbear ltd, a software company specializing in CRM systems.